Welcome to the website for the Cray supercomputer FAQ documents. Here you will find information about Cray supercomputers, both those designed and built by Seymour Cray as well as machines built by the company he founded, Cray Reseach Inc. Please note Email address changed July 2002. Contributions and corrections welcome, please send to the email address below. Inside a Cray T3e. 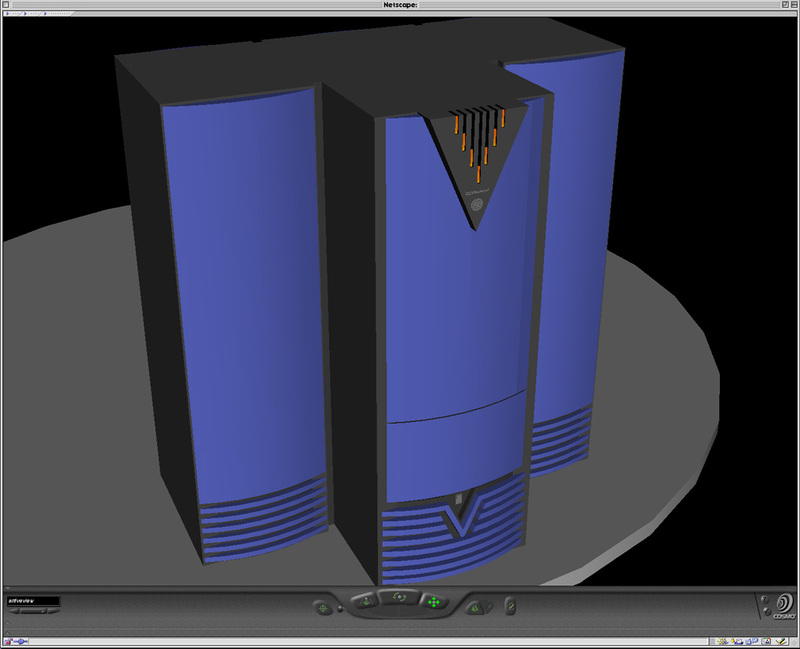 This documents describes and visulises the internals of a Cray T3e. Gannett's Law. Some musings on a possible methodology for matching computers to parallel jobs. El boot up sequence and files annotated for your enjoyment. Cray Research Press Releases 93..96 by Timeline, brand gift catalogs etc. Please be aware that I get loads of spam to this public address. Please put XMP at the start of the subject line to distinguish it from the junk. These kind of lists of links are hard to keep up to date but here are a few to try. Searching at Google etc. will dig up others as well as lots of information on Robert Cray the musician ! Cray virtual museum with good machine pictures at the Charles Babbage Institute. Cray Inc entry at Wiki. Social site for Ex Cray employees. ECMWF Supercomputer history Pictures are not all of the machines described. A History of Supercomputing at Florida State University ETA-10 Replaced by YMP.